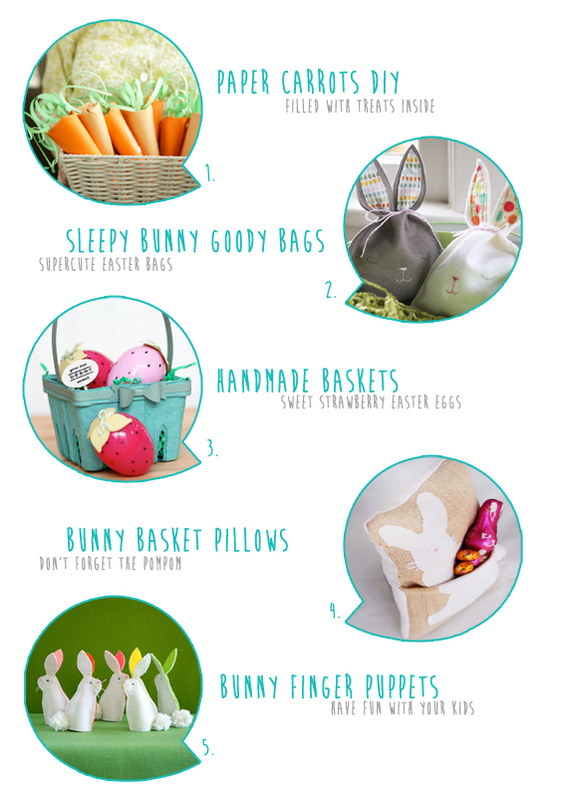 My Daytime Dreams: DIY - Five ideas for a perfect easter! Hi everyone! today I'm going to share with you some of my favourite easter ideas that I've found on web. I hope you'll enjoy this projects...Easter is just around the corner!